This Mark Bundled Up Scent (for fall) smells amazing! Imagine the aroma of Warm Vanilla Bean, along with Sparkling Pear, and Rich Golden Amber. Starting With a FREE Skin So Soft Bath and Body 5 Piece Set. You can get this 5 piece set just for an order of $55 or more…all for FREE – $36 Value! And Don’t Forget You ALSO Get FREE Shipping – Awesome Save!! Also, you’ll want to check out the Mark Fall Fashions…Some Awesome Stuff! Reasonably Priced. ~*~*~*~*~*~*~*~*~*~*~*~*~*~*~While you’re browsing Campaign 22, Make sure you have a look at all the fall makeup sales. Last But Not Least – I’ve Already Experienced This Fragrance! You need to grab this up to add to your fragrance collection. Sofia truly smells amazing. 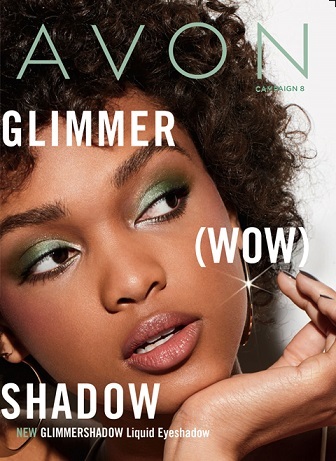 ~*~*~*~*~*~*~*~*~*~*~*~*~*~*~Buy Avon Online – You can grab any of these products @ my online eStore!